This informative and challenging two-day school is designed to prepare consumer lenders to meet two primary challenges. The first challenge is to originate loans to qualified consumer and residential borrowers and minimize collection problems and loan losses. The second challenge is to be in compliance at all times with ever-changing fair lending regulations. Led by longtime banker and instructor John Cochran, this school is targeted towards community bankers and lenders who participate in their bank's consumer loan origination process. Newly appointed loan officers and members of the bank's credit administration and loan processing areas will especially benefit. 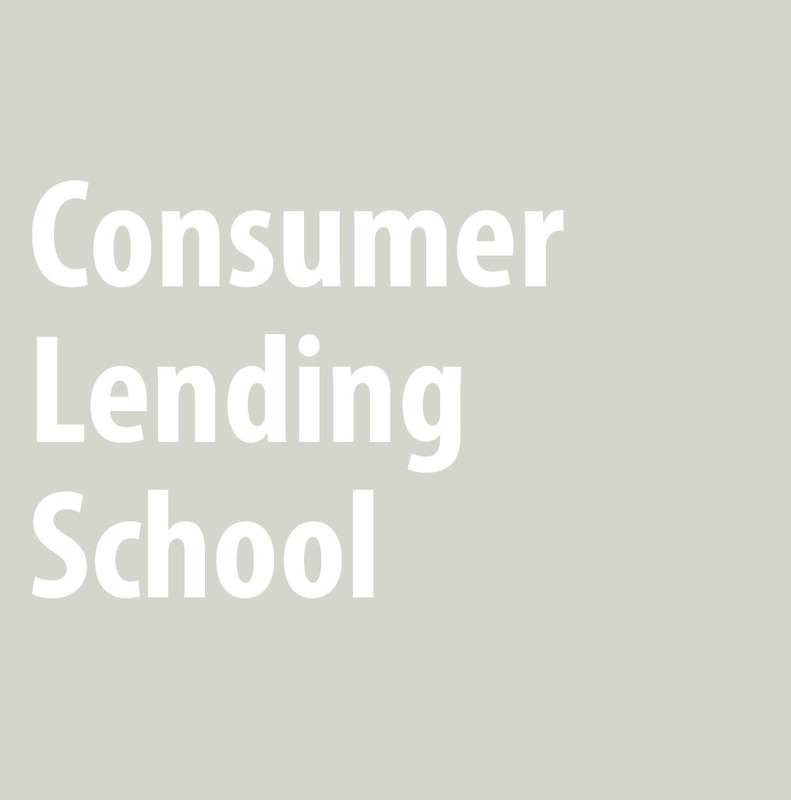 Click here to visit the Consumer Lending School webpage.